My friend Jon has become quite the cyclist in the last year. He is regularly doing 25+ mile bike rides and he recently put together his own bike. Love this mug for him. 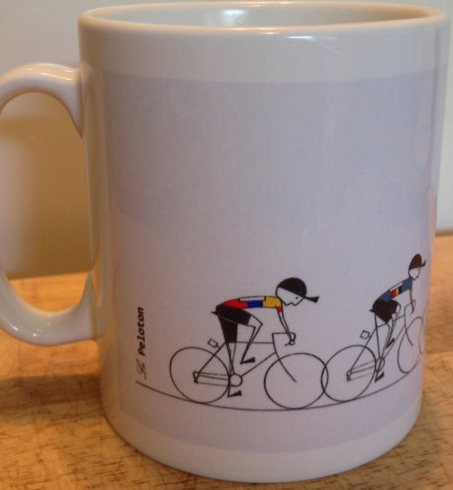 This entry was posted in Finds, Style and tagged abikeshop, bikes, cycling mug, etsy. Bookmark the permalink.